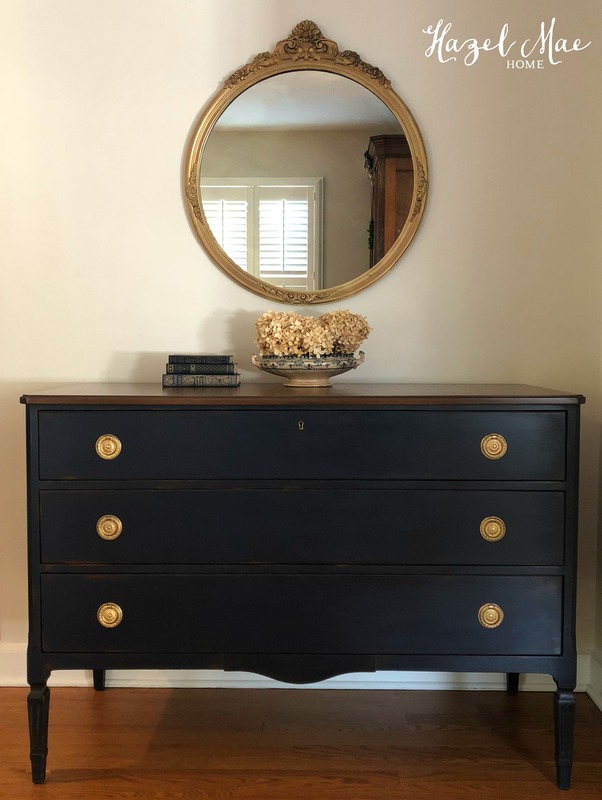 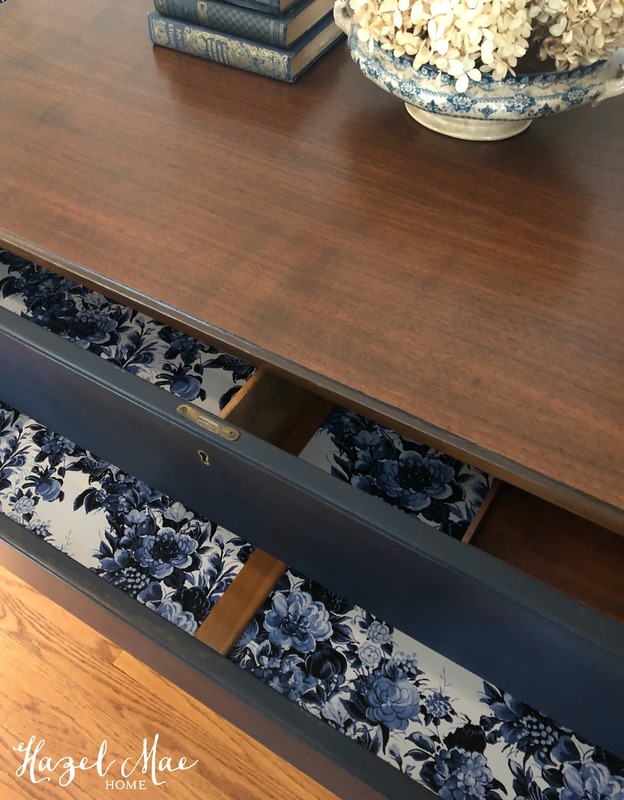 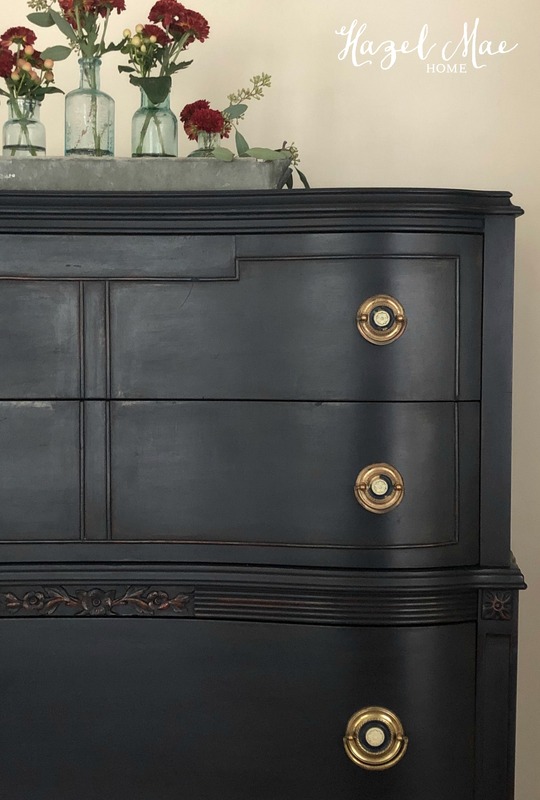 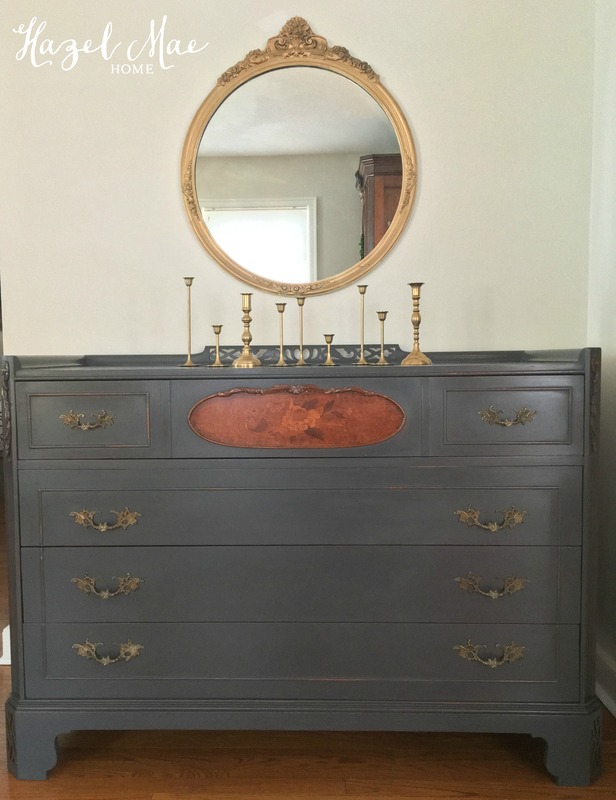 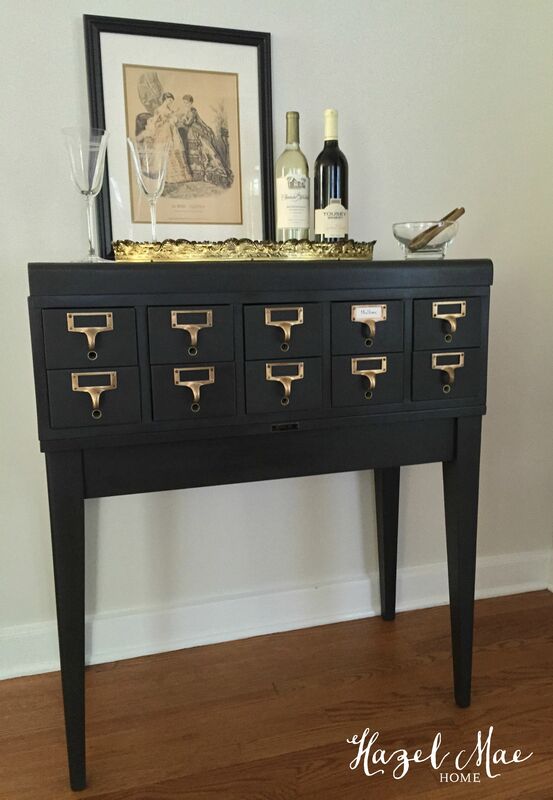 There are so many times when I am shopping for a piece to add to my home and can’t find exactly what I am looking for. 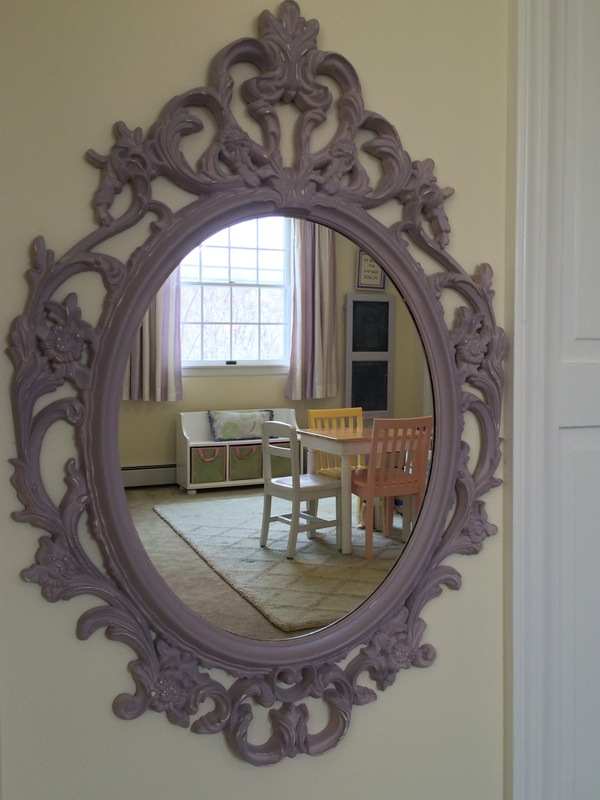 In this case, I wanted to add a mirror to my daughter’s playroom near her dress up area. 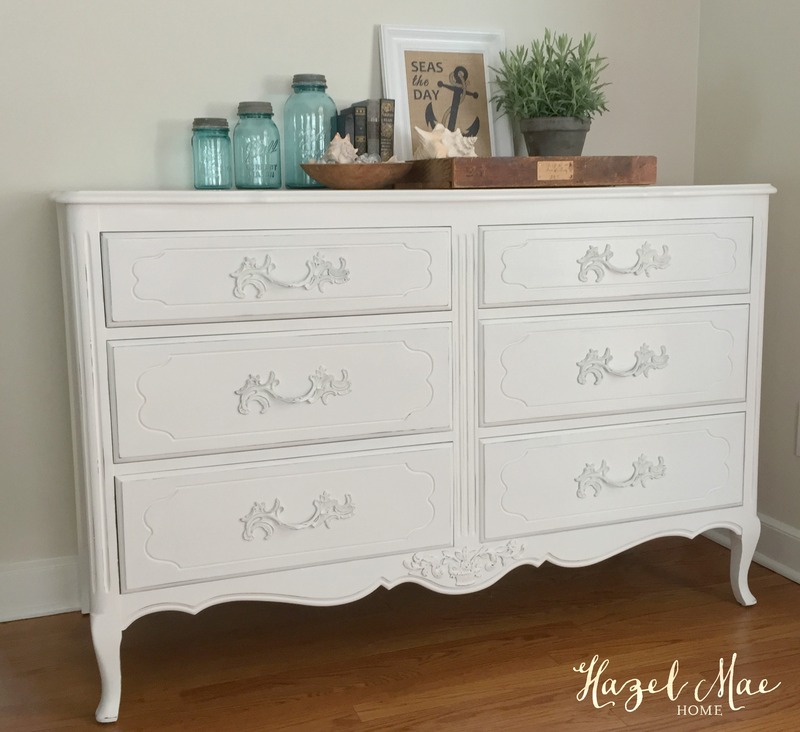 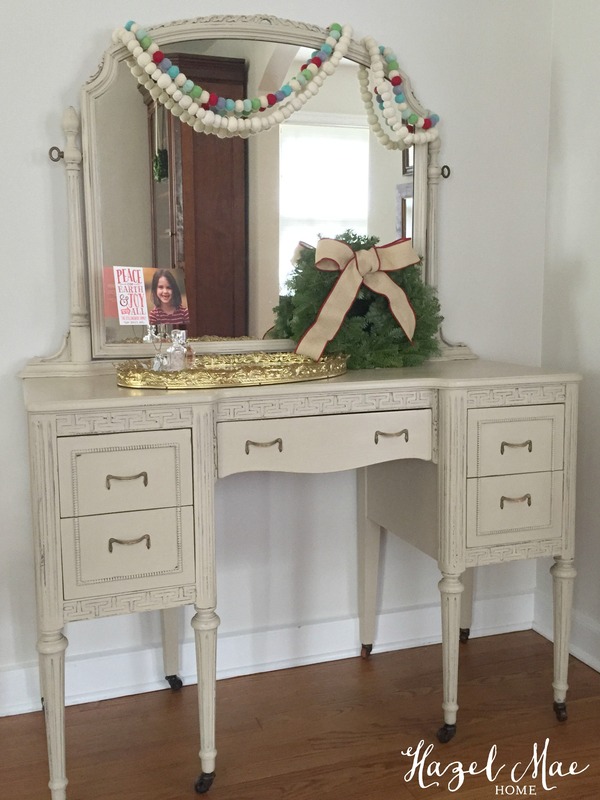 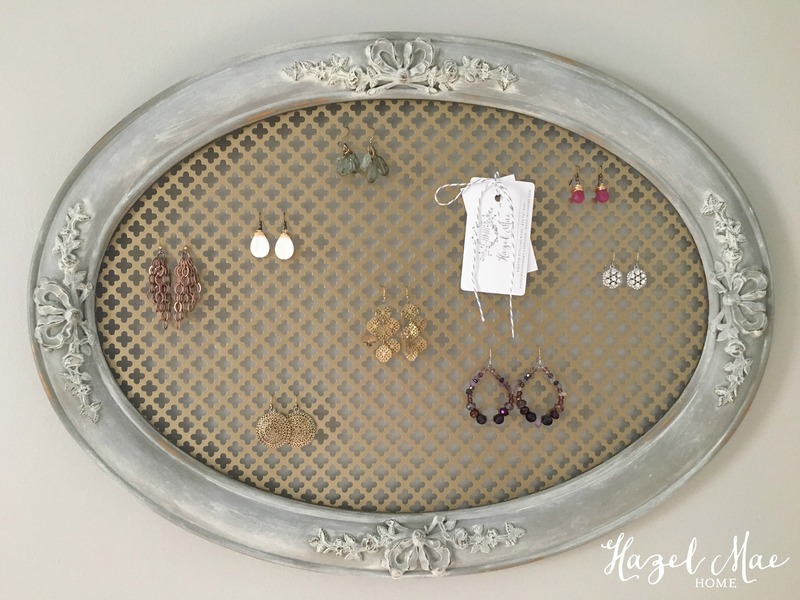 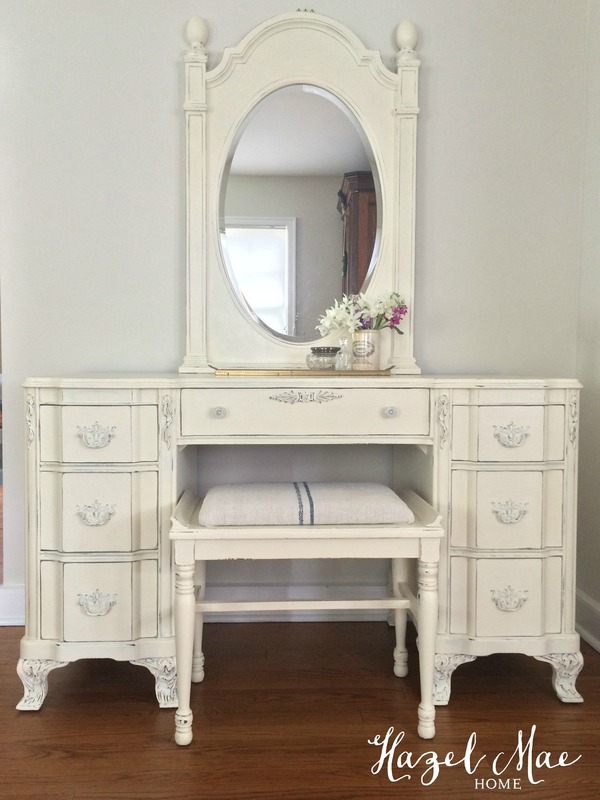 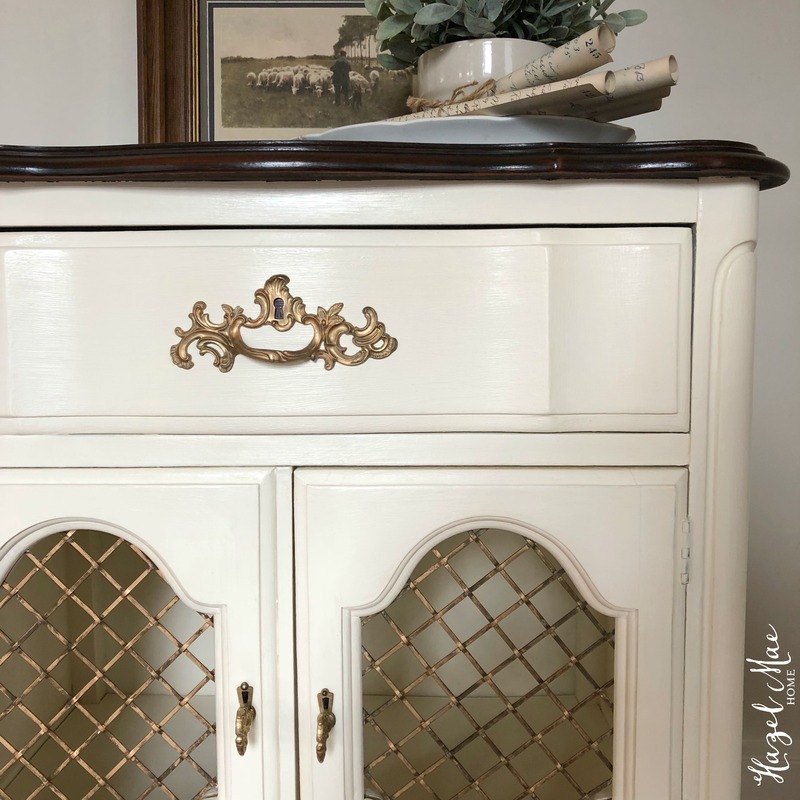 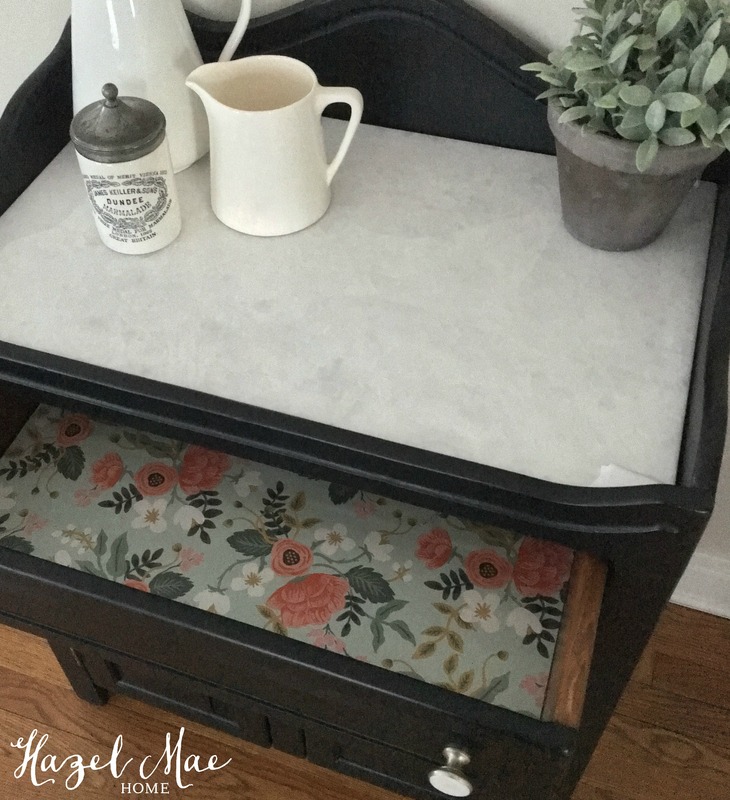 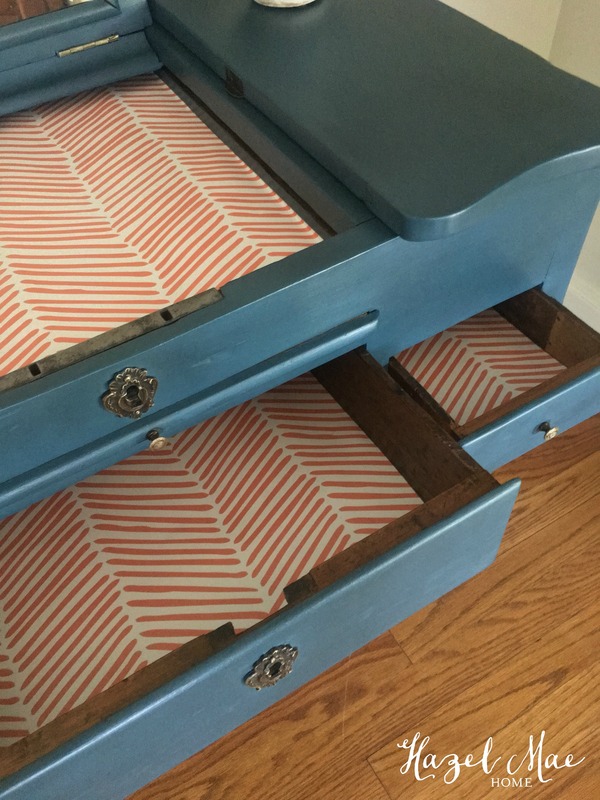 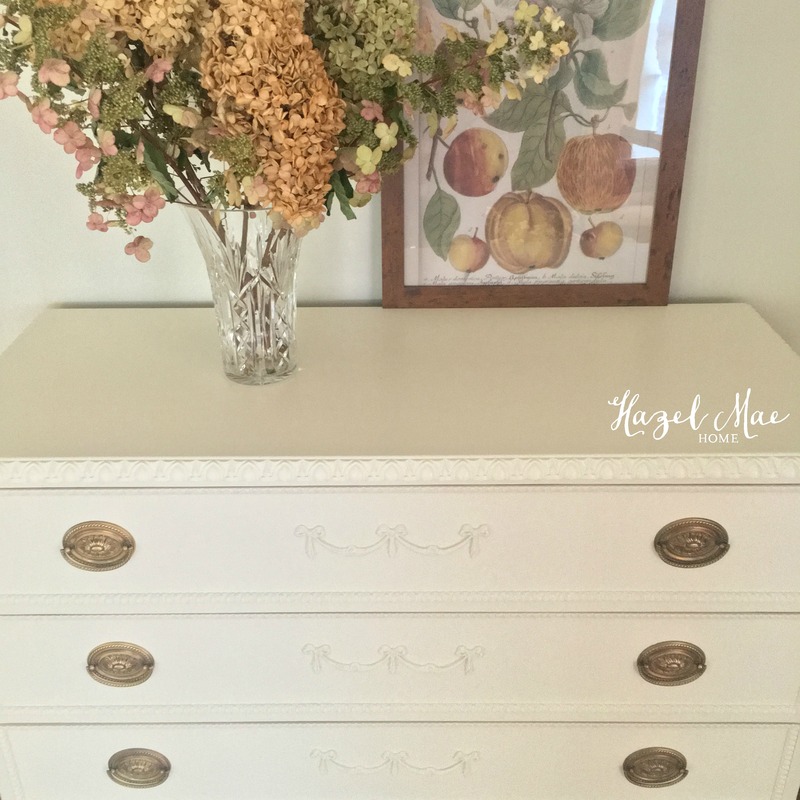 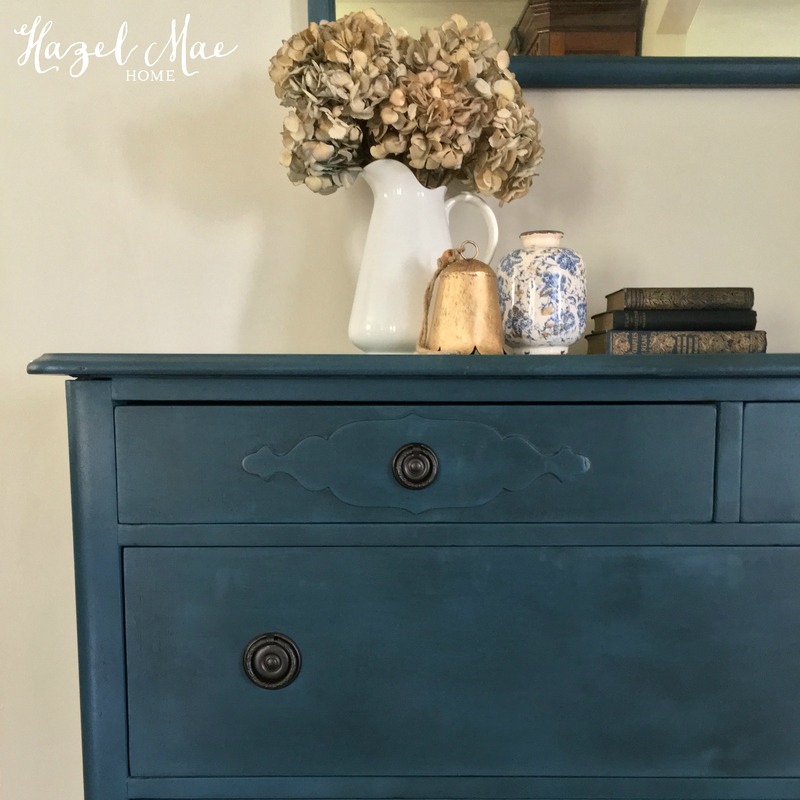 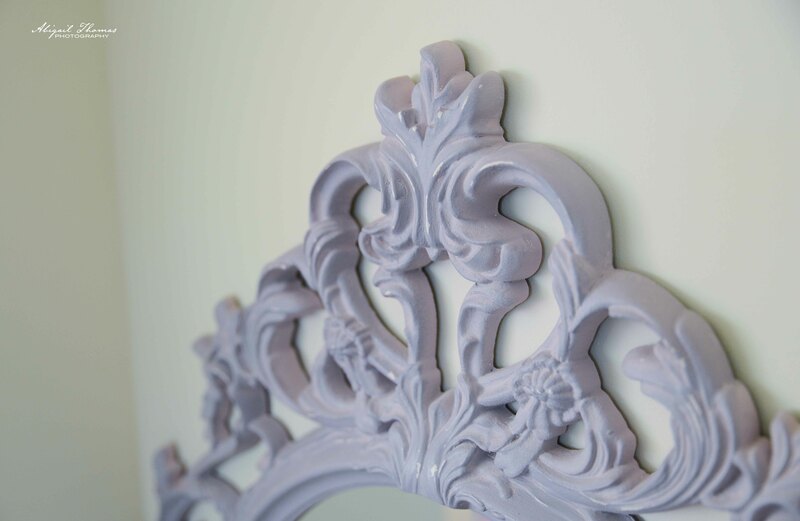 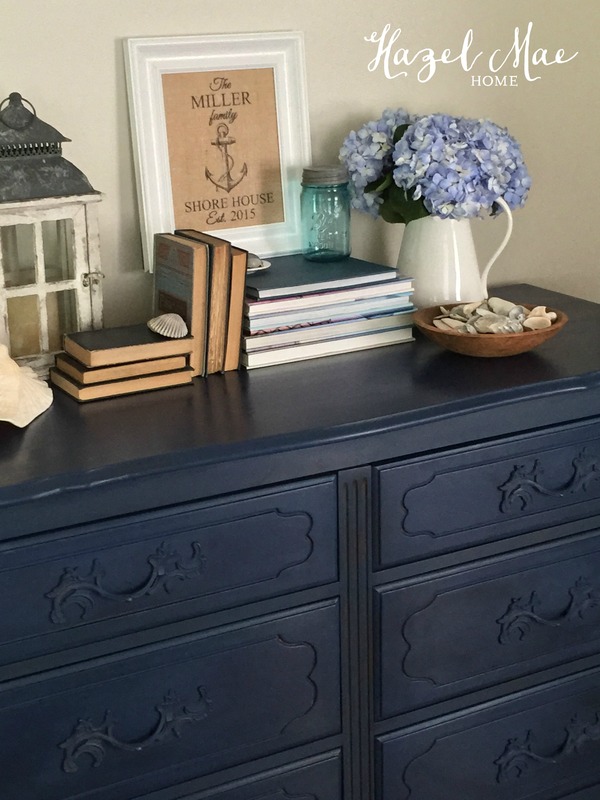 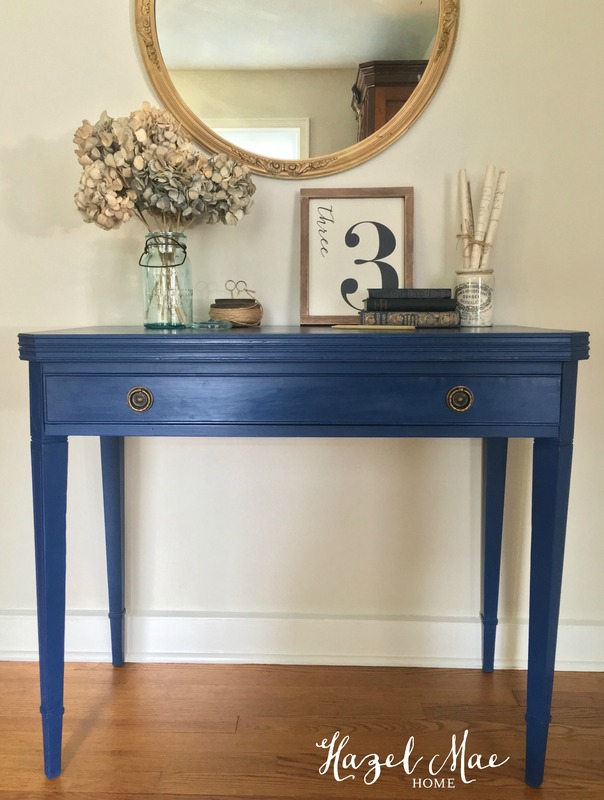 Once I discovered Annie Sloan Chalk Paint I was able to find an item – like this Ikea Ung mirror – and see it in a new light. 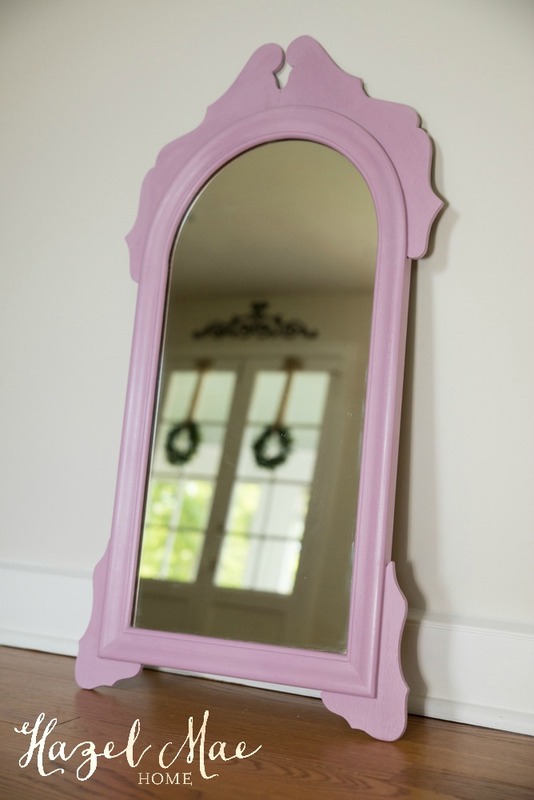 This mirror was the right size and the perfect girl-iness to add to the dress up area. 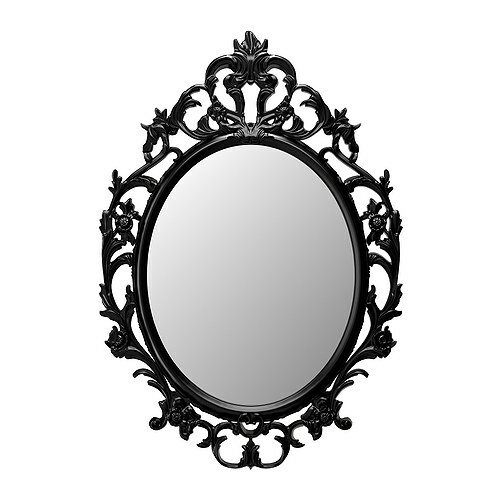 But it was black. 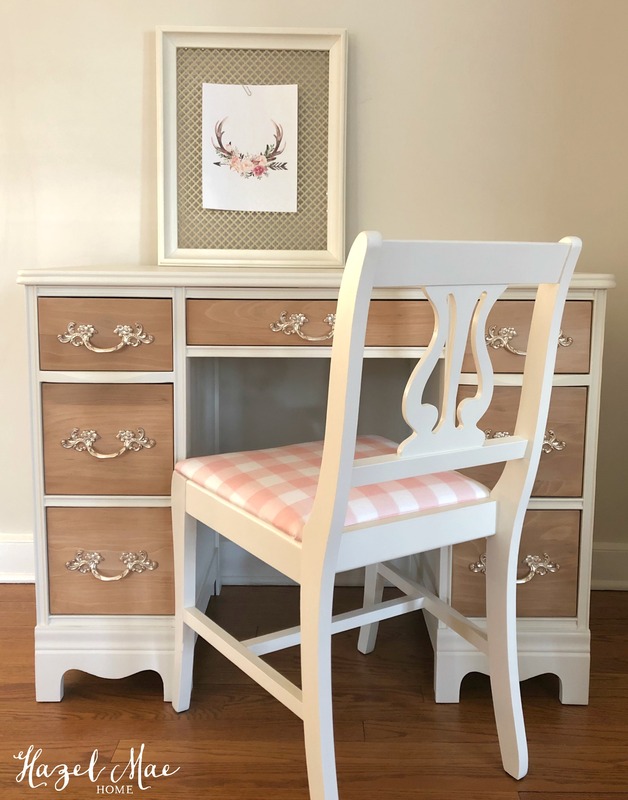 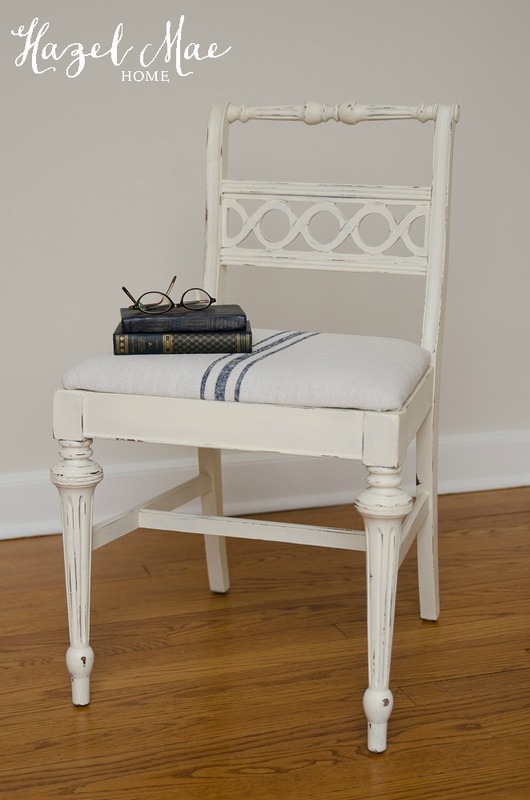 I applied an undercoat of Annie Sloan Old White, a top coat of Annie Sloan Paloma and then distressed and waxed the frame. 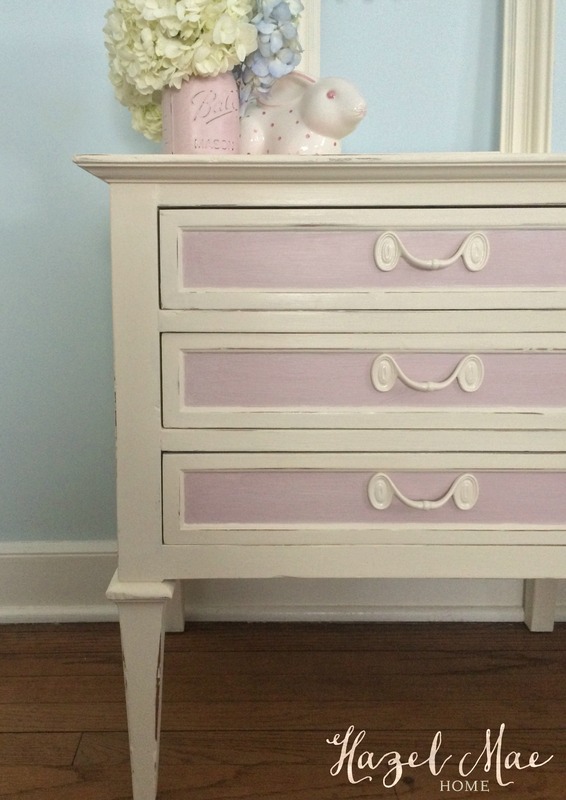 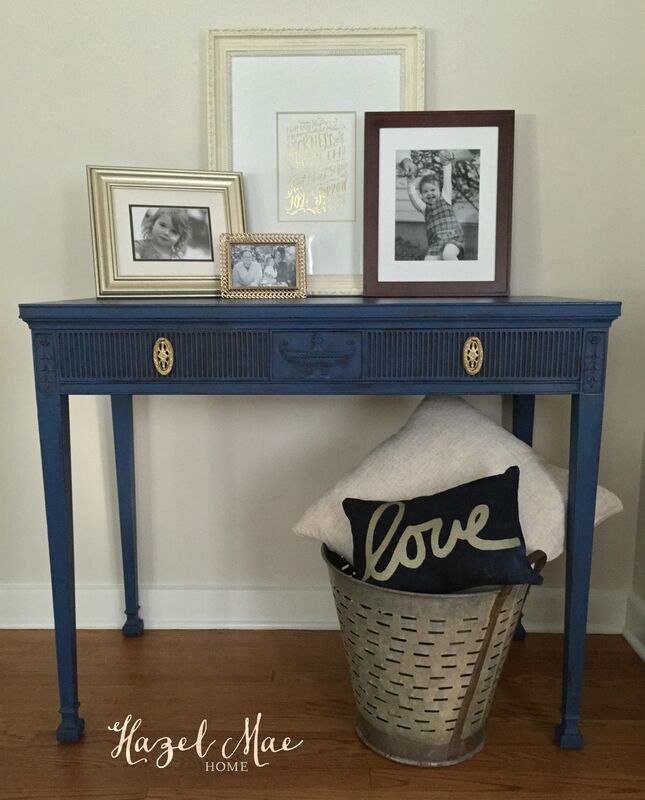 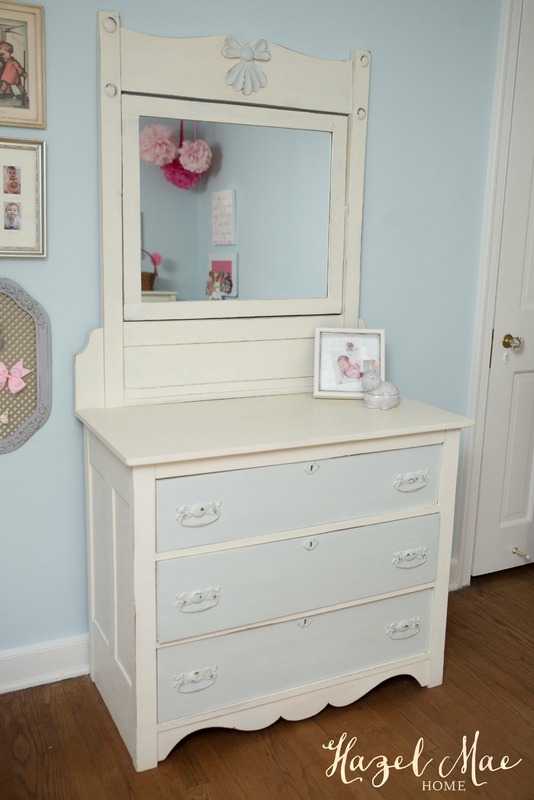 The result is a custom piece that looks perfectly at home in the playroom! 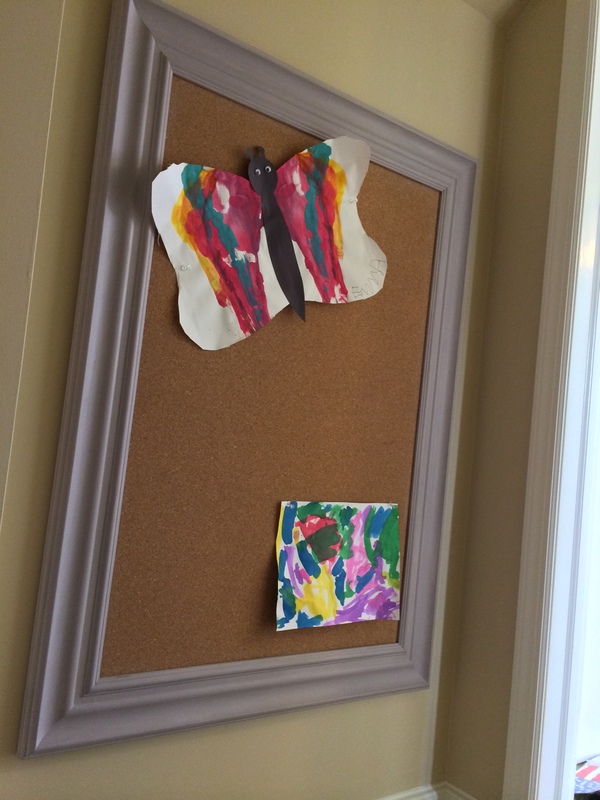 I did the same with a large Home Goods cork board that was on the clearance rack probably due to the ugly frame color. 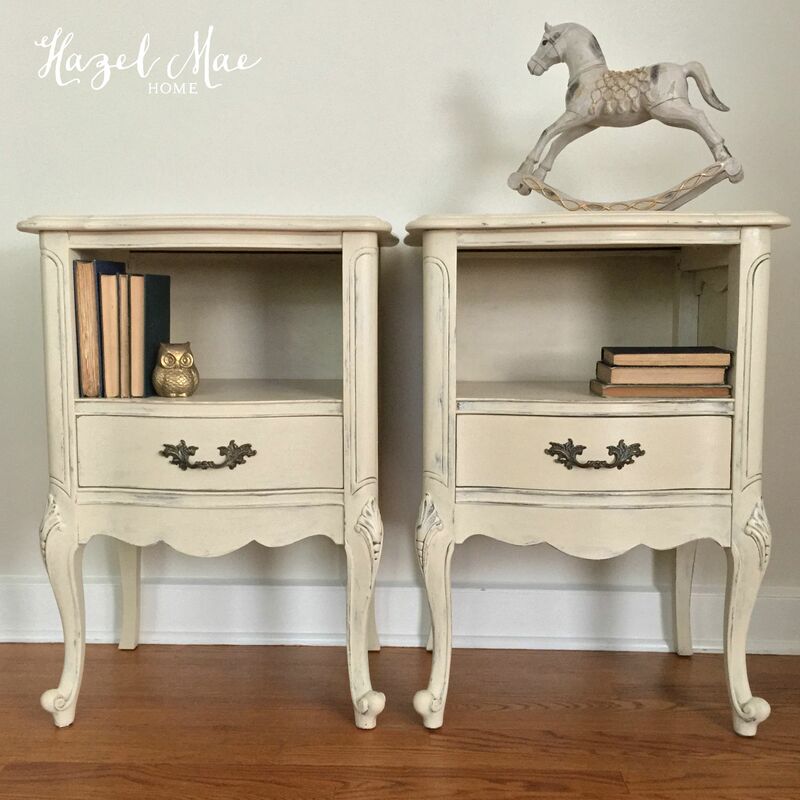 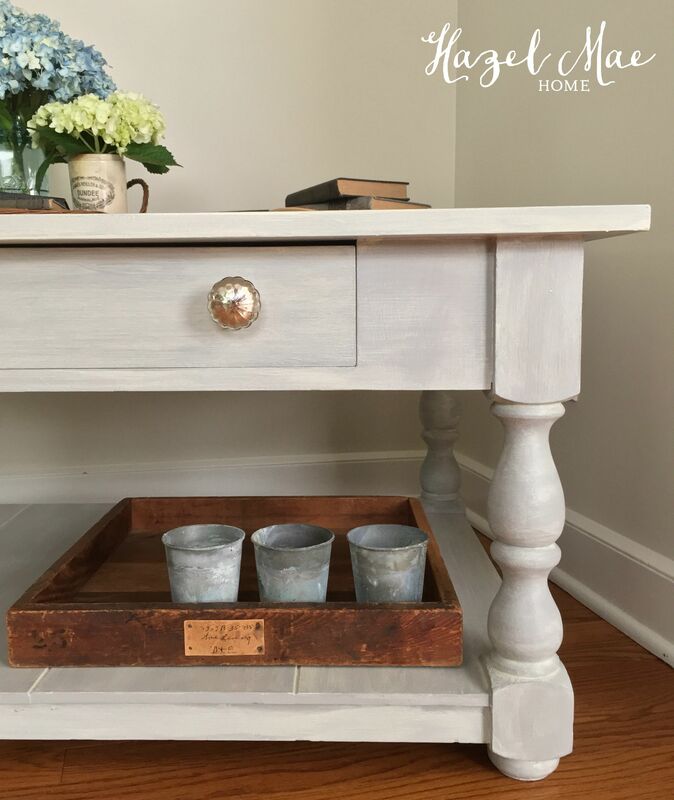 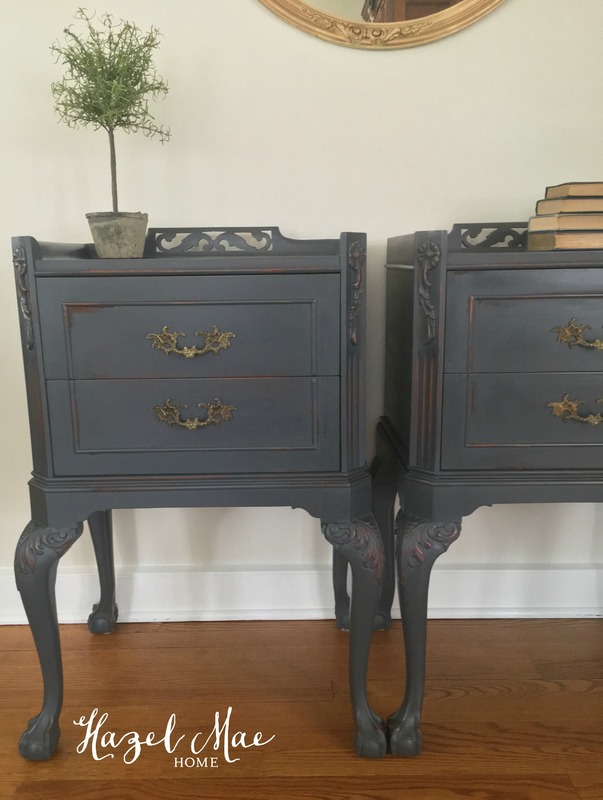 I forgot to take a before photo, but I applied two coats of Paloma Annie Sloan Chalk Paint, sanded to an extra smooth finish and waxed. 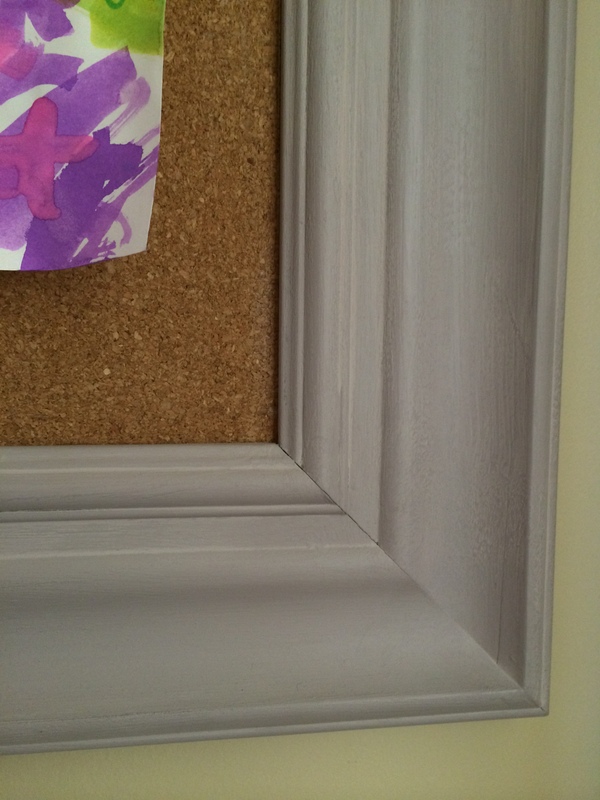 Now it is the perfect place to display my daughter’s artwork in the stairway leading to her playroom. 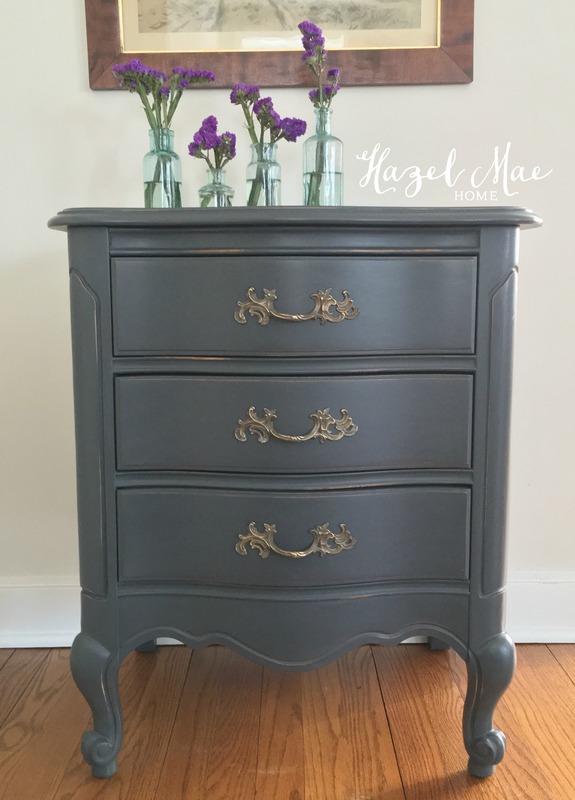 As you are shopping for pieces to add to your home, please keep Hazel Mae Home in mind! 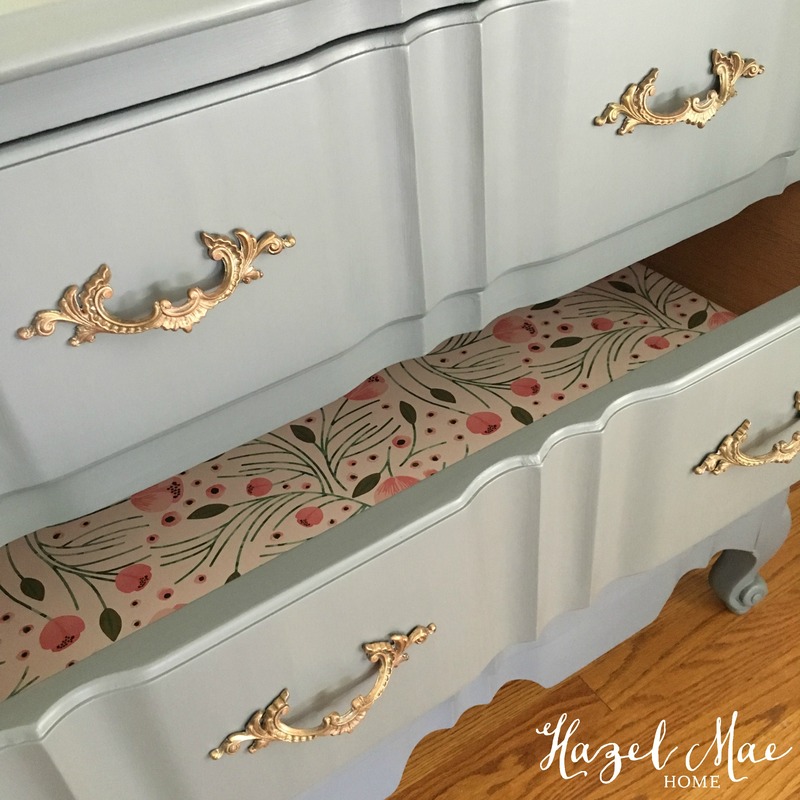 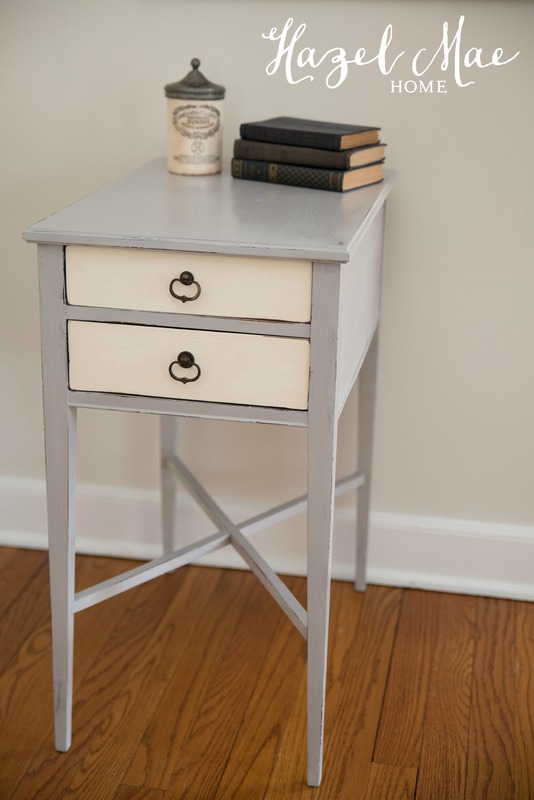 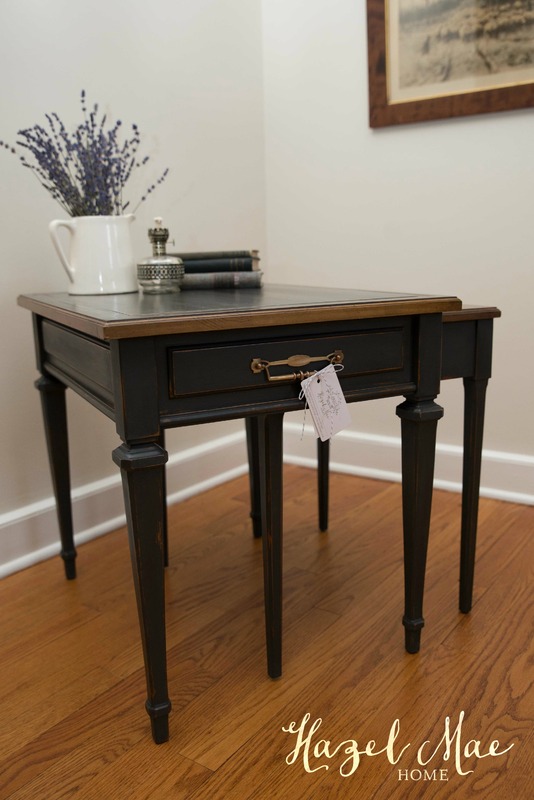 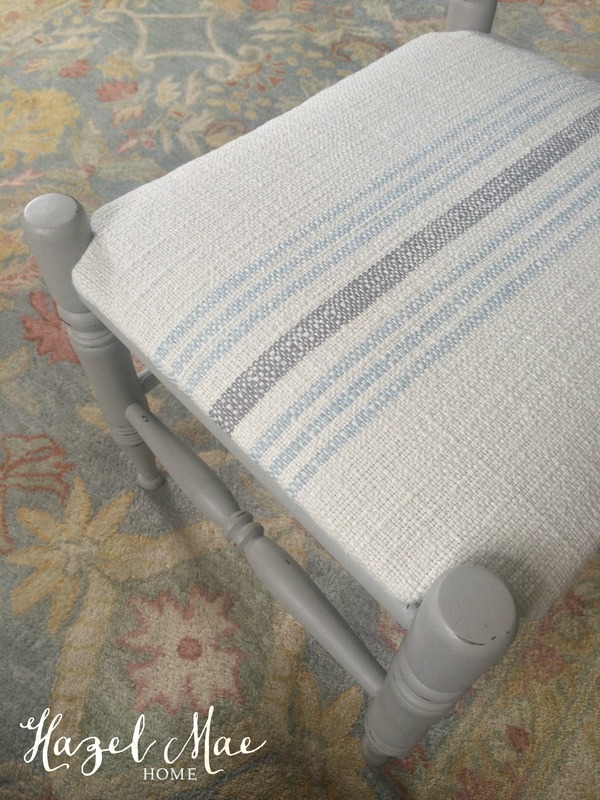 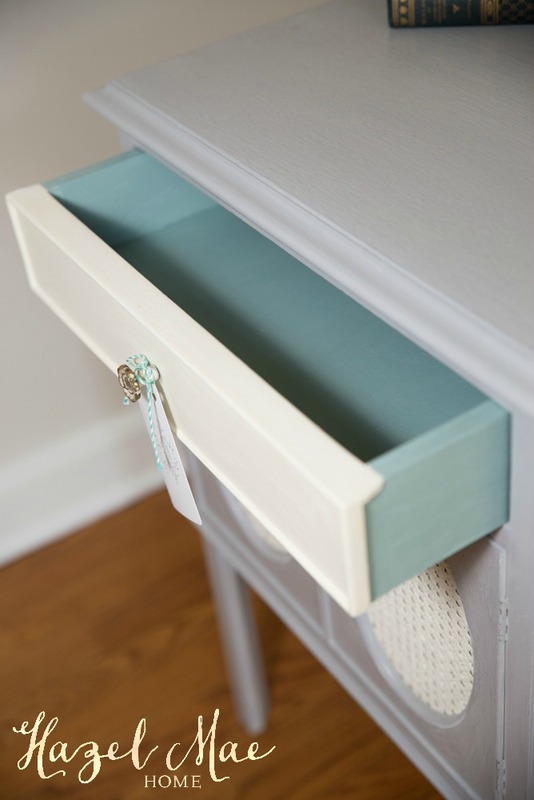 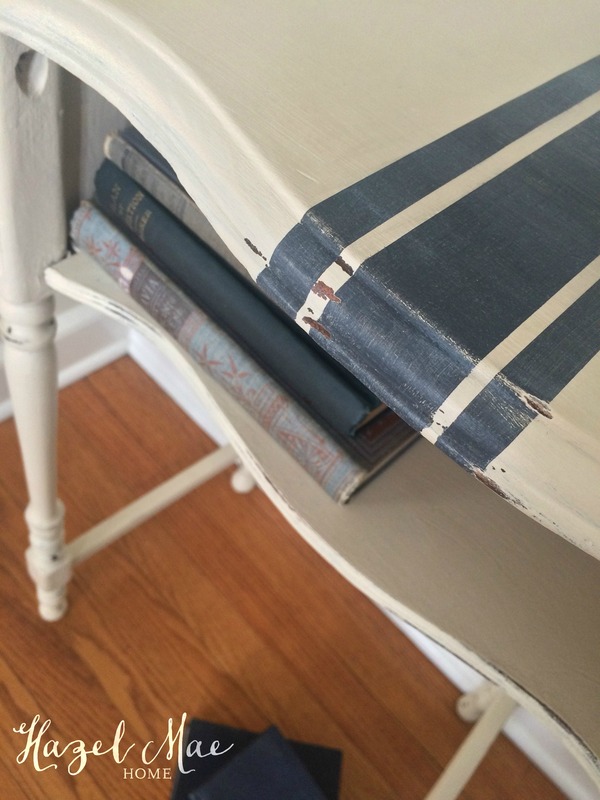 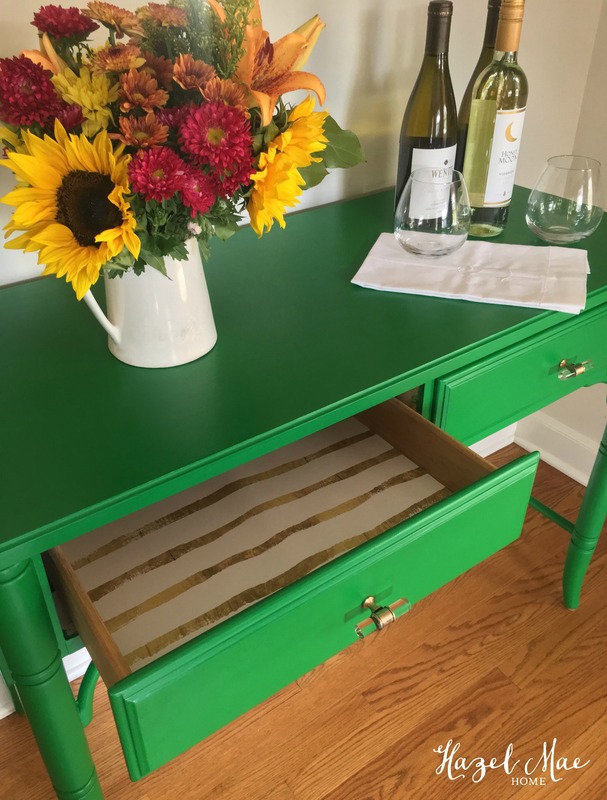 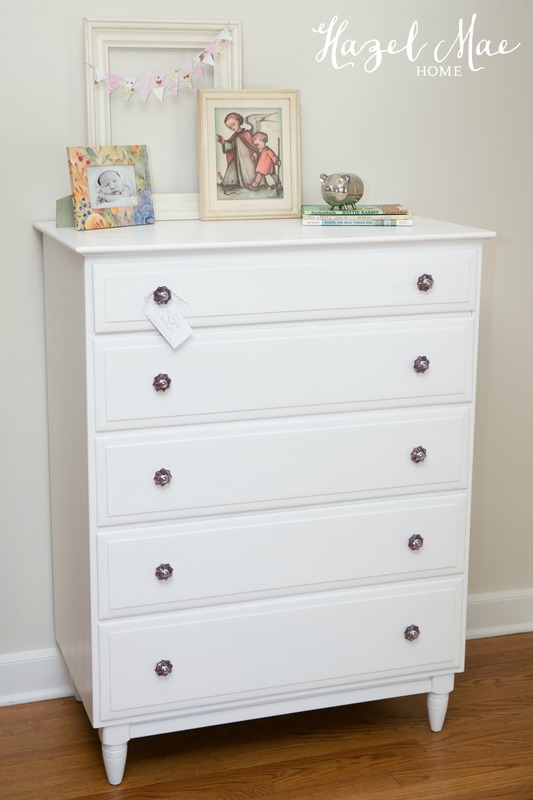 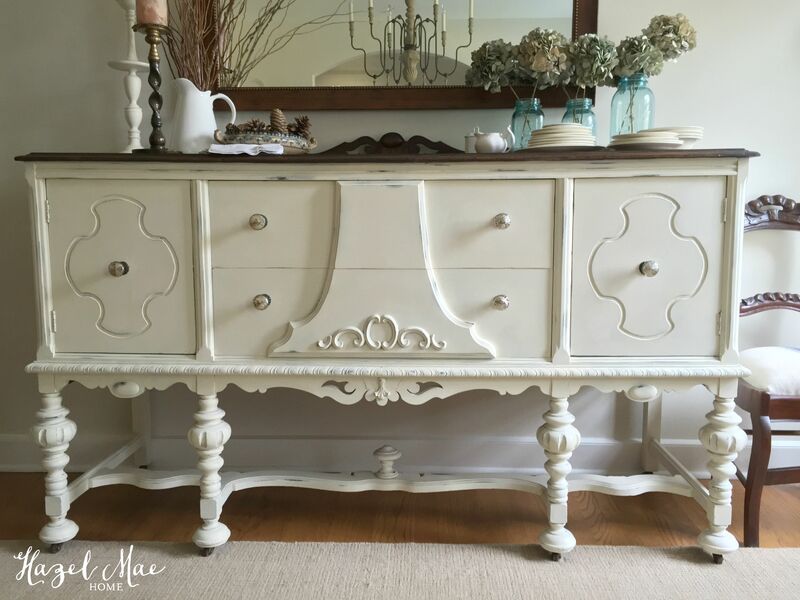 I would love to help you customize a piece to fit perfectly into your home!